Home » papiocutie » Pictures » Aurora the unicorn! Magic aura: Very light purple. 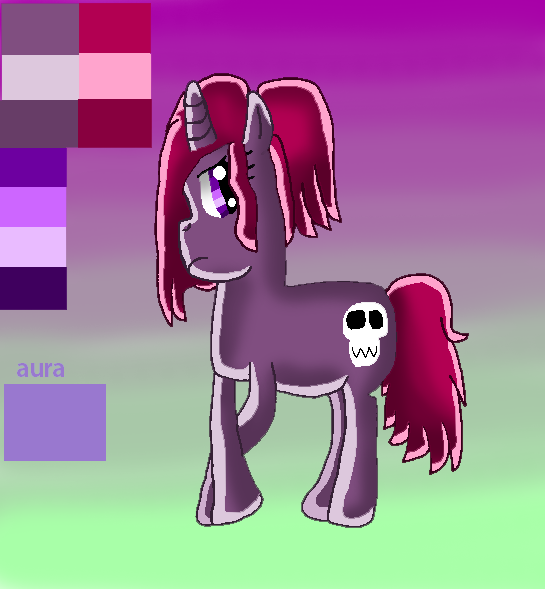 Speical talent: She has contract with sprints, And she's can do voodoo, And she likes kidnapping colts, And sometimes mares if they get in the way, She lives a couple miles away from ponyville in the evergreen forest. Favorites... 1 Keywords Aurora, the, unicorn!